A special job fair has been slated exclusively for persons with disability, promising disadvantaged members of the community in Metro Manila with employment, livelihood and training opportunities, the Department of Labor and Employment announced yesterday. The event is a joint undertaking with the Rotary Clubs of District 3830 in observance of the International Day for persons with disabilities. The exclusive offering is also part of the anniversary celebration of the labor department which turns 85 this year. 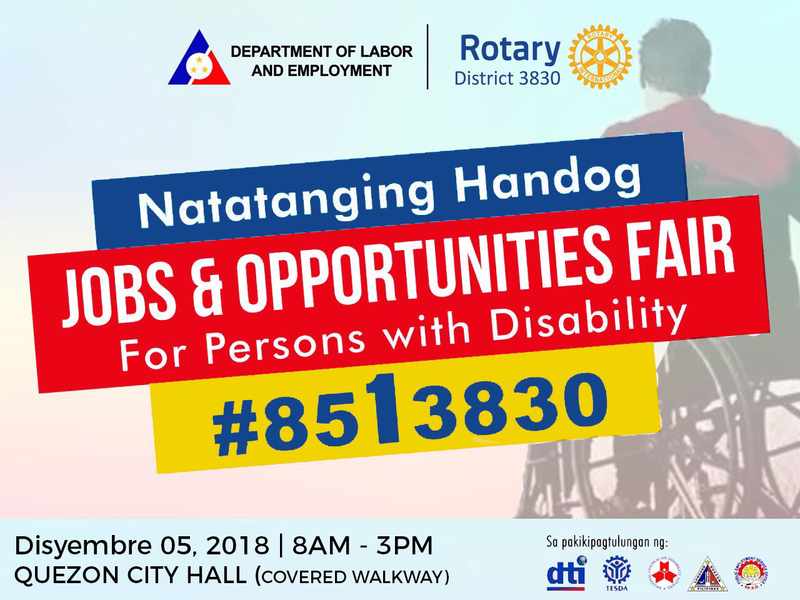 Close to a hundred private companies and government agencies are expected to participate and ready to take in qualified persons with disabilities into their workforce in the fair set on December 5 at the Quezon City Hall starting at 8 am. The special activity will highlight compliance with the law mandating offices of government to set aside one percent of the positions to persons with disabilities. The same law, Republic Act 10524, encourages private enterprises with more than 100 employees to reserve one percent of their workforce to the disadvantaged persons. The Rotary Clubs from District 3830 mobilized employers from various parts of Metro Manila to the activity. The Department of Trade and Industry and the Technical Education & Skills Development Authority will provide livelihood and skills training for qualified beneficiaries during the event. 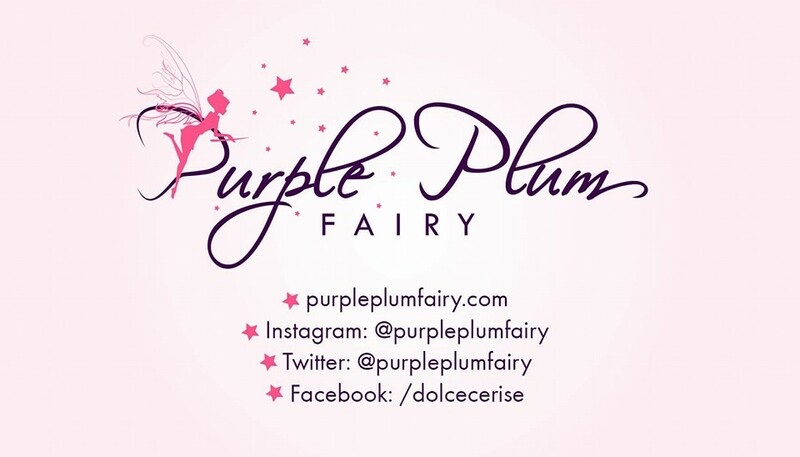 The other offices collaborating in the conduct of the job fair are the Public Employment Service Offices in the National Capital Region, the National Council on Disability Affair and the city government of Quezon City. All local government units in Metro Manila were also invited to participate by sending qualified persons with disability from their respective communities to the job fair. The event will be graced by Labor Secretary Silvestre Bello and other labor officials, Quezon City Mayor Herbert Bautista, District Governor Alfredo Montecillo of Rotary International District 3830 and the Rotarians from the various Rotary clubs in the district. Jobseeker persons with disability may pre-qualify for available positions or employers who wish to participate in the job fair may register at philjobnet.gov.ph.